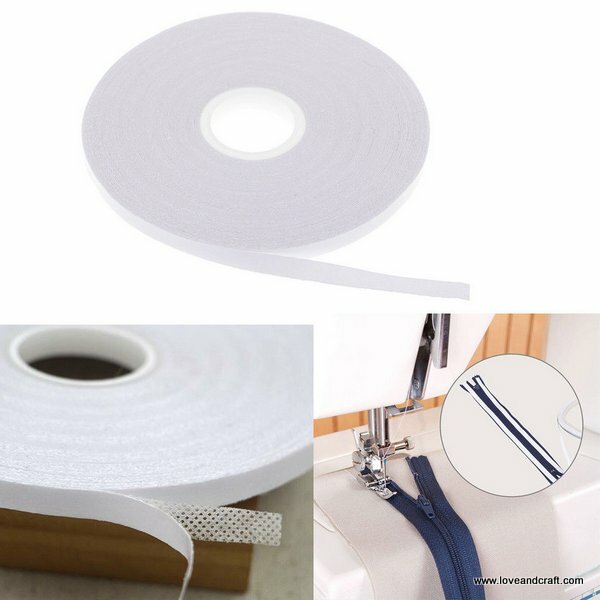 Used for cloth, clothing, patchwork DIY temporary fixing. Can be directly attached to the fabric temporarily as stabilizer befor sewing. Washable, easy to take away by water elimination. Suitable for quilting piecing, applique placement, positioning patch pockets and lining up zip tape etc. 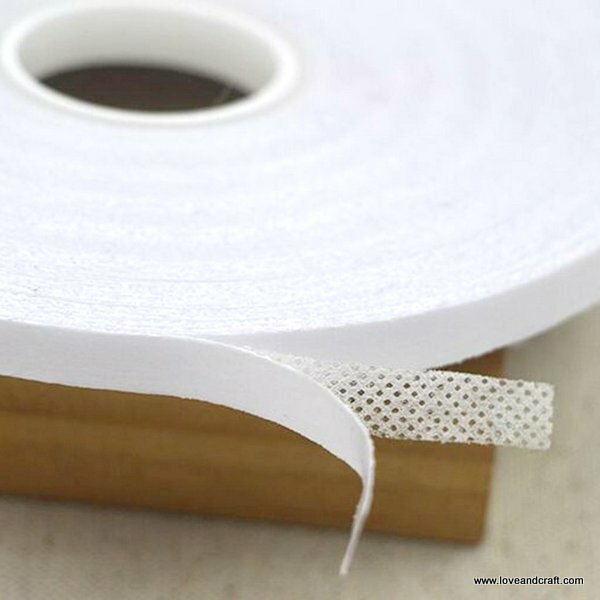 Material: non-woven fabric, water soluble adhesive. About 20 meters per roll, 5mm width.